Bibingka, as we all know, is a puto-like Filipino pastry that has a burnt sweet eggy taste. Along with Puto Bungbong, they are the most popular tummy fillers during the Christmas season. Its primary ingredients are egg, rice flour and coconut milk traditionally cooked between two coal furnaces. In my travels I can say that I've encountered the best and the strangest of this food. My visit in Marinduque last April 2011 was my most memorable trip ever not only because it was my very first solo travel but also of the awesome foods I experienced there. Among the foods I've tasted in Marinduque, their bibingka is my most favorite. 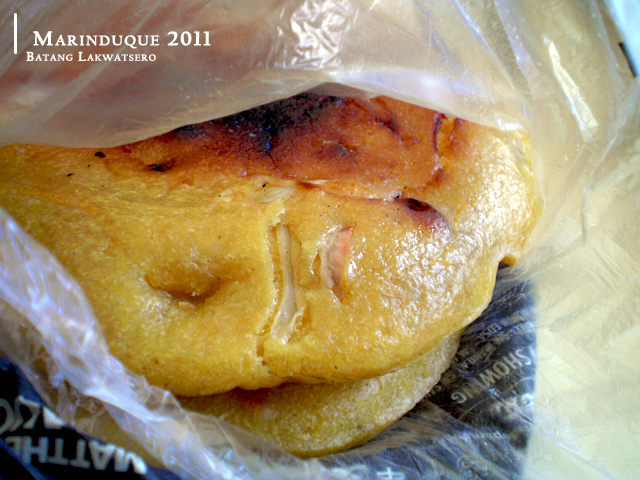 This special bibingka is found only in Boac, the province's capital. Boac's Bibingka is the largest and the best I ever tasted. Its rich coconut taste blends well with its other ingredients. Definitely, my taste buds loved it at first bite. Just this morning, I've tasted the strangest bibingka. 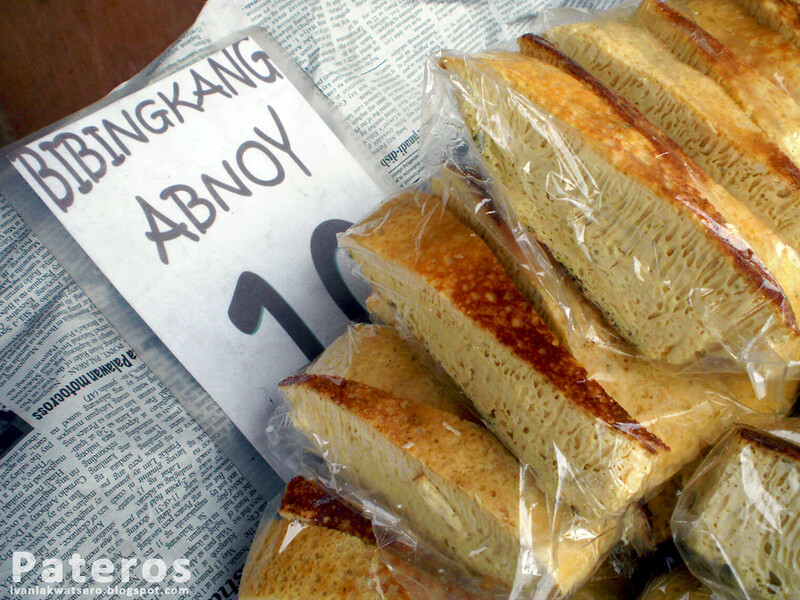 Far different from other bibingkas, Pateros' Bibingkang Abnoy tastes weird and smells awful. Surely, the picky eaters would never dare to taste or even get near this strange food. Its main ingredient is Pateros' very own abnoy egg (undeveloped duck eggs). But I'm not a picky eater (medyo lang), so I bravely ate a slice of Bibingkang Abnoy dipped in vinegar. It actually tastes nicer when dipped in vinegar. 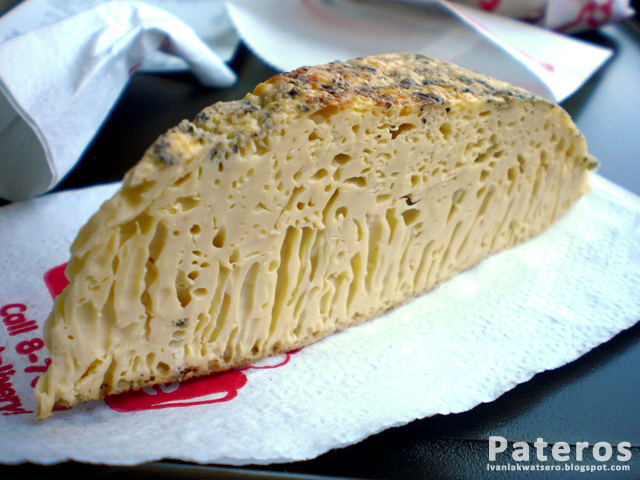 Its texture is more like a scrambled egg than a bibingka. To try the best is truly awesome but experiencing both the best and strangest is even greater than the word awesome. 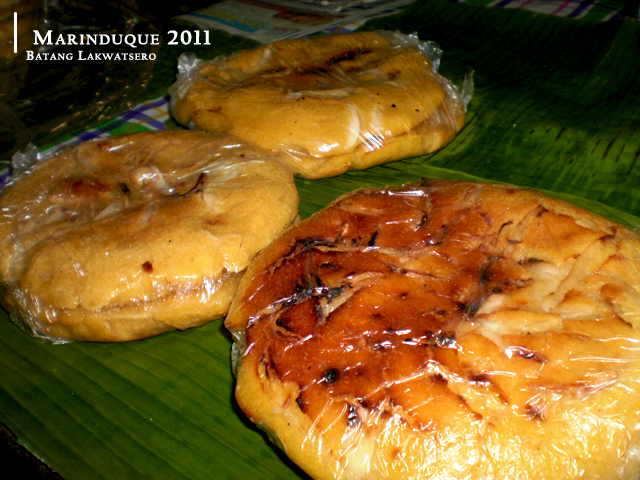 Boac Bibingka exemplifies delight and greatness while the Bibingkang Abnoy, the exoticism and difference. 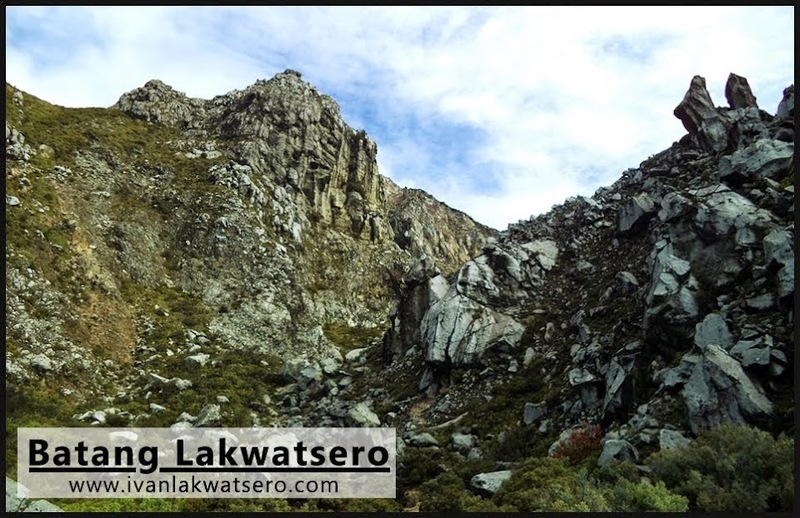 Just like in traveling our country, you will not experience the best of the Philippines without giving a try the strangest, weirdest, and the most exotic. 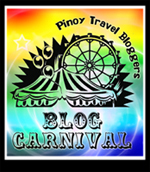 This is my entry to this month's PTB Blog carnival hosted by Anton Diaz of Our Awesome Planet with the topic: "Awesome Food Experience while traveling in the Philippines"
Click the image to view the previous PTB Blog Carnivals. The name 'bibingkang abnoy' already scares me! Haha. Bibingka dipped in vinegar sure sounds odd, but I'm very much interested and would love to try a bite. That "abonoy" looks weird! I could just imagine how it tastes, it being made of "undeveloped" duck eggs. Does it mean mga bugok na itlog? I was watching a fashion show earlier this morning. and one of the judges said to one contestant is that her dress has the most eccentric look yet elegant. This bibingka on the otherhand looks eccentric to me because i never thought you could dip it with a vinegar. 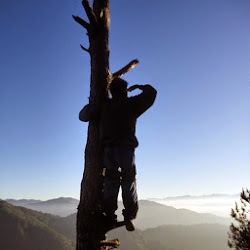 Sana makatikim din ako nyan . I'm from malabon...super sarap nyang bibingkang weird na yan. Nagluluto din ako ng bibingkang abnoy and i also eat abnoy egg..eat it with kaning lamig, hot fish sauce or hot vinegar with garlic and onion..Yummy! Super tagal ko di nakakain ng abnoy pero nakahanap ako sa bulacan..sa wakas nakakain ulit =). Hi sir! I would just like to know whether it will be possible to ask for contact details of the people who cooked the bibingkang abnoy. Please feel free to email me at xxcgonzalez@gmail.com or call/text me at 0906-550-2389. Thank you very much!